There will be a strong Durham Region contingent at the 2019 Country Music Association of Ontario Awards. 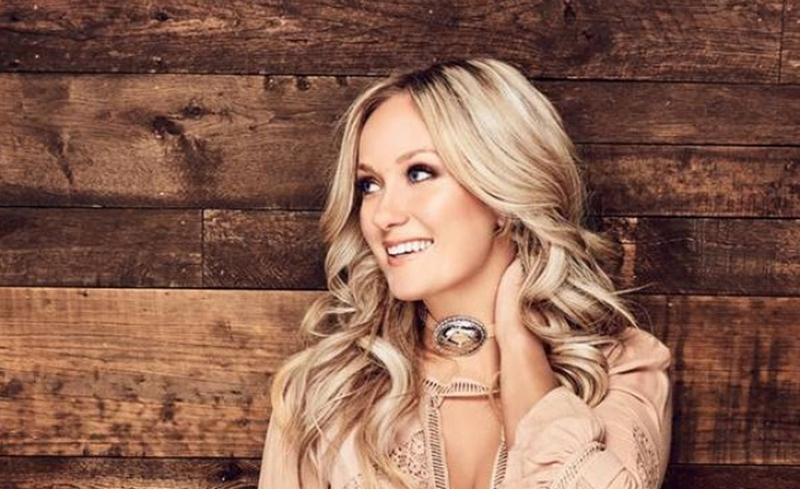 Bowmanville’s Meghan Patrick has received six nominations including Music Video of the Year and Single of the Year for “Walls Come Down,” Album of the Year for “Country Music Made Me Do It,” as well as Female Artist of the Year and Songwriter of the Year. Patrick will also perform at the awards show to be held June 16 at the National Arts Centre in Ottawa. Uxbridge’s Leah Daniels has three nominations, while Kris Barclay (Ajax) and Robyn Ottolini (Uxbridge) received a nomination in the Rising Star Award category. Oshawa’s own KX96 radio station received a nomination for Radio Station of the Year (Large Market).